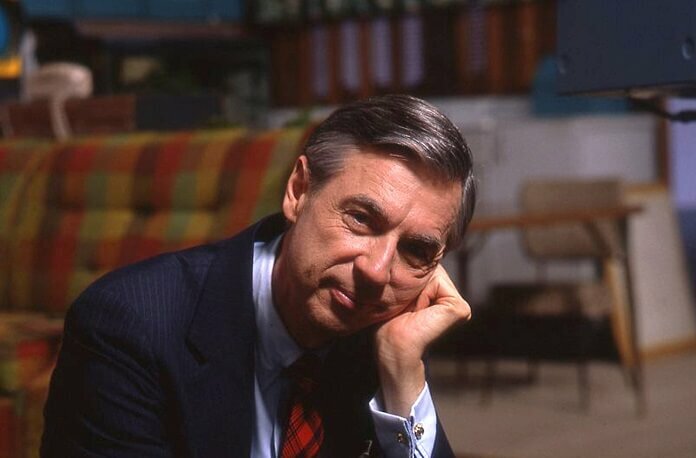 Director Morgan Neville’s moving tribute to the late Fred Rogers took home the top award at the Third Annual Critics’ Choice Documentary Awards. Won’t You Be My Neighbor? earned the Best Documentary, Best Director, and Best Editing awards as voted on by members of the Broadcast Film Critics Association* and the Broadcast Television Journalists Association*. The extraordinary account of Alex Honnold’s quest to be the first person to climb the 3,200-foot El Capitan in Yosemite National Park without a rope also earned three awards at the Critics’ Choice Documentary Awards. Free Solo, directed by Chai Vasarhelyi (Incorruptible, Meru) and Jimmy Chin (Meru), picked up the Best Sports Documentary, Best Innovative Documentary, and Best Cinematography awards. The documentary’s subject, Alex Honnold, was also one of the people recognized with a Most Compelling Living Subject of a Documentary award. Additional winners in that category included Scotty Bowers (Scotty and the Secret History of Hollywood), Ruth Bader Ginsburg (RBG), Joan Jett (Bad Reputation), Quincy Jones (Quincy), David Kellman and Bobby Shafran (Three Identical Strangers), John McEnroe (John McEnroe: In the Realm of Perfection), and Leon Vitali (Filmworker). This year’s Critics’ Choice Documentary Awards gala was hosted by Bill Nye. Celebrities in attendance included Rashida Jones, Pamela Adlon, Matt Dillon, Natasha Lyonne, Steve James, D.A. Pennebaker, Chris Hegedus, Chai Vasarhelyi, Jimmy Chin, Bing Liu, and Morgan Neville. In addition to the regular awards, special awards were given to Michael Moore and Stanley Nelson. Robert De Niro had the honor of presenting Moore (Fahrenheit 11/9) with the Critics’ Choice Lifetime Achievement Award. Last year’s Critics’ Choice Impact Award winner Joe Berlinger presented Nelson with this year’s award in that category. The BFCA and BTJA’s Critic’s Choice Documentary Awards are sponsored by Focus Features, National Geographic Documentary Films, Netflix, CNN Films, and CuriosityStream. * – I am a member of both BFCA and BTJA.